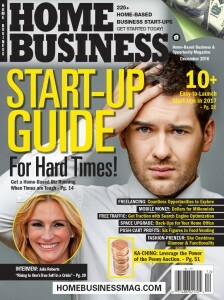 We’re happy to be featured in Home Business Magazine. Technology allows us to deliver the most up-to-date treatment information to cancer patients in real-time via our website. Please check it out!